Part No: QLA-IDAPCH-01 Categories: Dissolution Accessories, Intrinsic Dissolution. Tags: 8mm, agilent, dissolution, handle, idapch-01, intrinsic punch, qla. 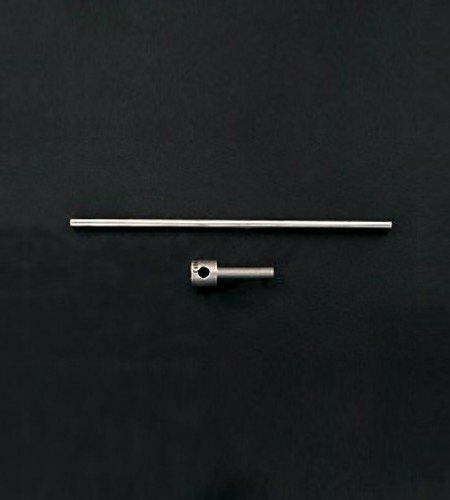 8mm intrinsic punch and handle for dissolution baths. Alternative to Agilent part no. 12-4140.